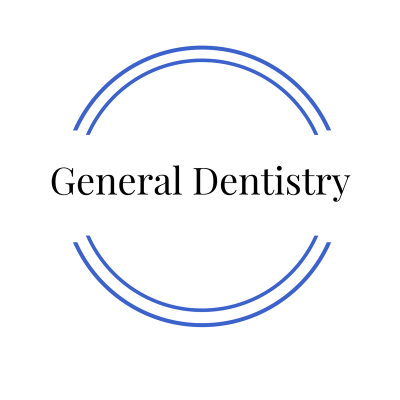 ​Our goal is to take care of all your dental needs in our office. 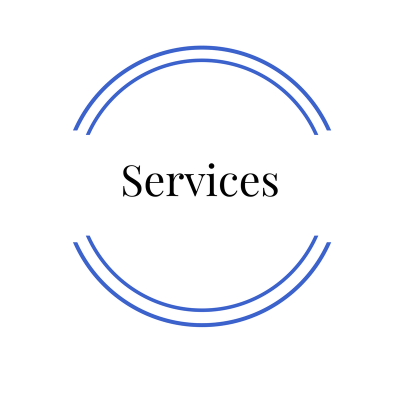 We work hard to provide a wide range of services, while maintaining a high level of care. ​Dr. 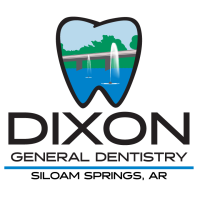 Dixon and his team of hygienists offer full service treatments to maintain a healthy smile. 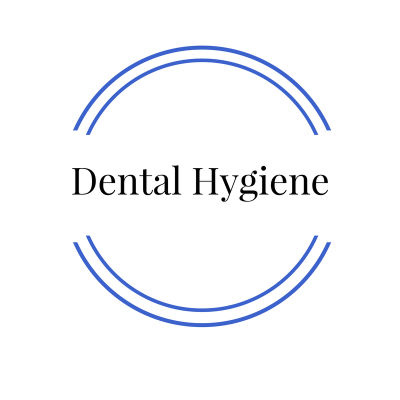 From cleanings to periodontal disease treatment, we can take care of your needs.